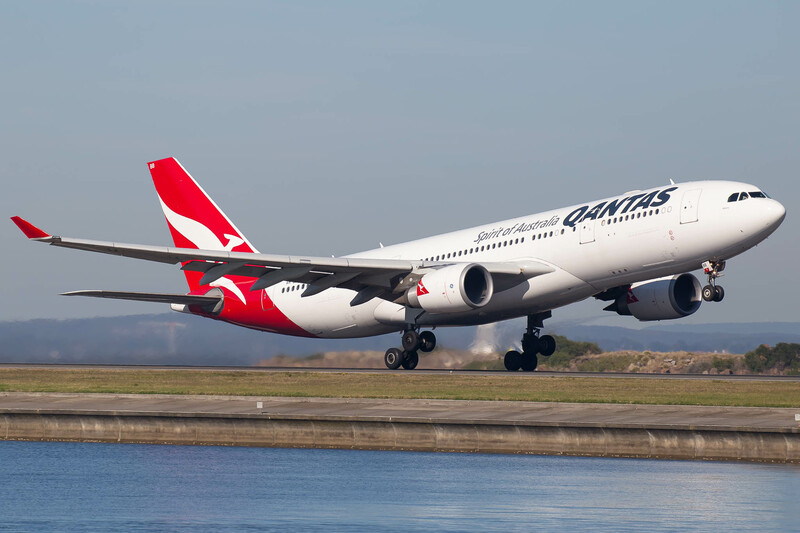 Qantas has just announced that they will bring back their Beijing services commencing from the 25th of January 2016. The airline will use their A330-200 fleet to operate on the route. Qantas Group Chief Executive Alan Joyce said the new route – which equated to an additional 3,300 seats a week between Australia and China – would help the airline take advantage of surging travel demand. “The tourism industry in Australia is very excited about what the Chinese market will deliver over the next few years, especially given it’s already become our second biggest source of visitors after New Zealand,” said Mr Joyce. “Australia is now at the top of the wish list for Chinese travellers thinking about where they want to go next. There are 21 million people in Beijing alone and from the start of next year they will be just one Qantas flight away. The potential is tremendous. “We’re seeing strong loads on our existing Shanghai and Hong Kong services, and on this new Beijing route we’ll have the advantage of China Eastern marketing the Qantas flight as part of their own network. It’s great to see Qantas bring back the route as I understand it was quite popular. These services will add to the existing China Eastern and Southern codeshare services creating many opportunities for travel from Australia to China.